R20 Fish & Chips At Ocean Basket! My homie PORTAL is over in Israel spreading his wings, and has uploaded this mix for all of you to enjoy while he is abroad. A little reminded he isn’t gone or forgotten, just taking a little vacation from The Mother City. Sure he will be back soon to open up a few of the outdoors. 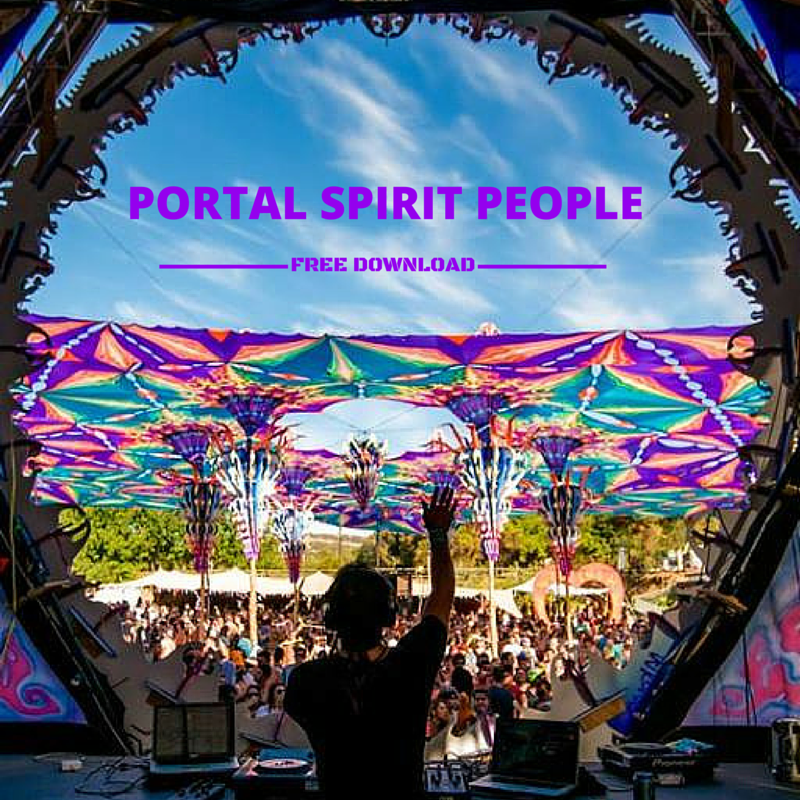 So here’s his latest mix he posted on Monday, which is a “collection of the tracks I played for the Spirit People party on the Red Sea! Sea, sun and psytrance made for one epic party in the deserts of southern Israel! Hope you enjoy 🙂 and play it LOUD” he says! Better yet it’s up for FREE DOWNLOAD. Stoked, I’ve got some new tunes to cycle to tonight!